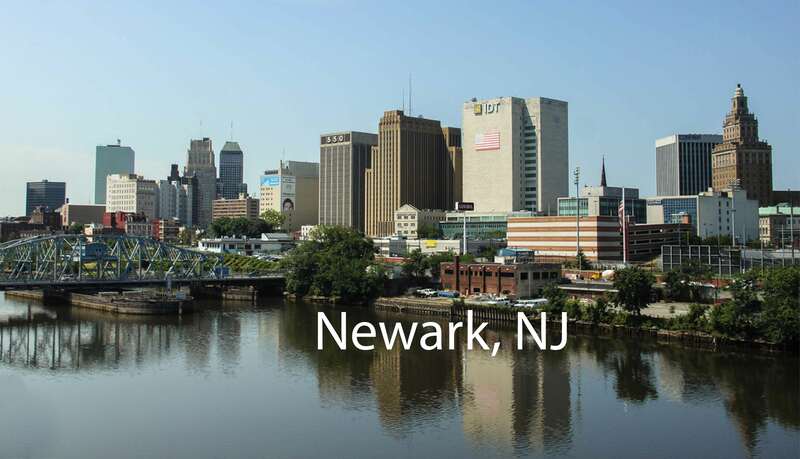 Teaneck taxi can help you discover all that Newark has to offer in New Jersey. From New Jersey Performing Arts Center, Prudential Center, Ironbound, Newark Museum, to the Cathedral Basilica of the Sacred Heart we’ll take you there easily and safely. Call us (1-201-836-8282) or book online and choose the vehicle that suits you best from our fleet of top class vehicles and explore the city of New Milford with Teaneck Taxi Services..